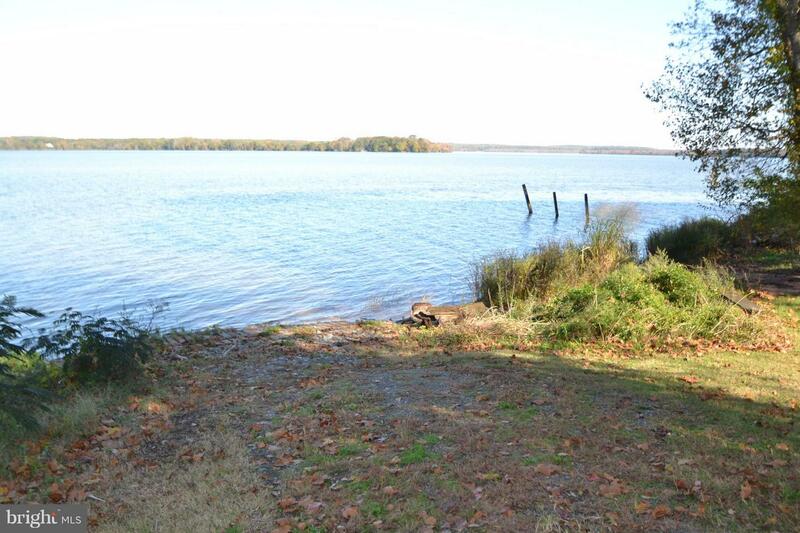 Cleared lot that's a 5 minute walk to the beautiful Rappahannock River. Waterviews from every angle! 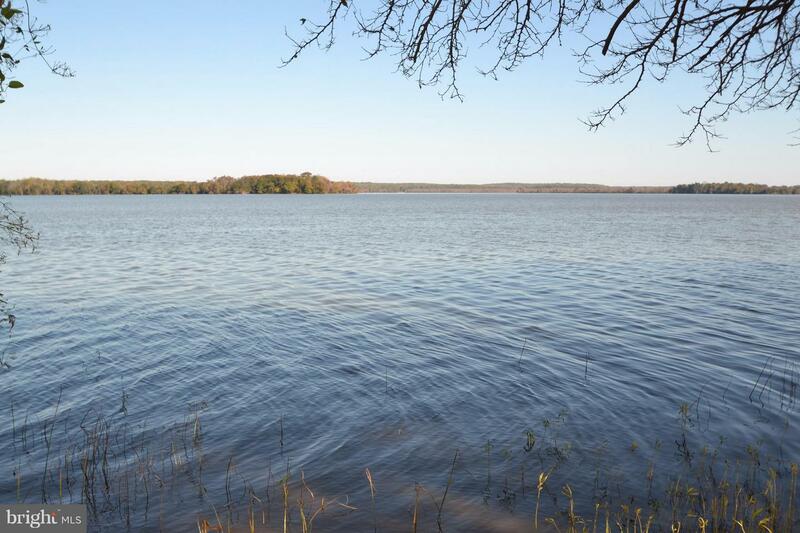 Only 24 miles from downtown Fredericksburg. Public boat ramp for property owners. 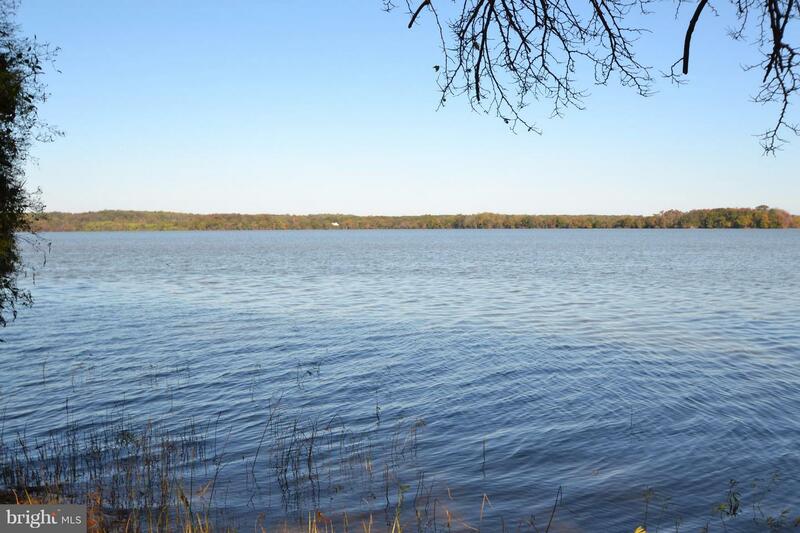 Seller also has an additional adjacent lot and a very affordable waterfront lot with cottage and guest apartment within the same community! Direction: 95S to exit 126/Spotsylvania. RT1 south to left onto Rt17/Mills Dr. Follow Rt17 to Port Royal cross over rt301. Aprox 5 miles make a left on Snowden Rd & follow to end then left onto Eva Dr follow to end. Fiddlers Green Haven is a subdivision within the city of Port Royal, Virginia. There are currently 2 Homes for Sale within Fiddlers Green Haven, with asking prices ranging from $19,900 to $24,900. The average list price per square foot of the available inventory in Fiddlers Green Haven is $31, which is above the Port Royal average of $5. Recent comparable homes have been selling for 88.60% of their asking price. Waterfront homes represent 0.00% of the available Fiddlers Green Haven inventory. The population of Port Royal, according to the 2010 Census, is 126. The total number of households in the zip code of Fiddlers Green Haven is 247, with an average household size for of 2.35 people. The total number of renter households within the zip code of 22535 is 43, which means that 82.59% of households in this zipcode are owner occupant households. 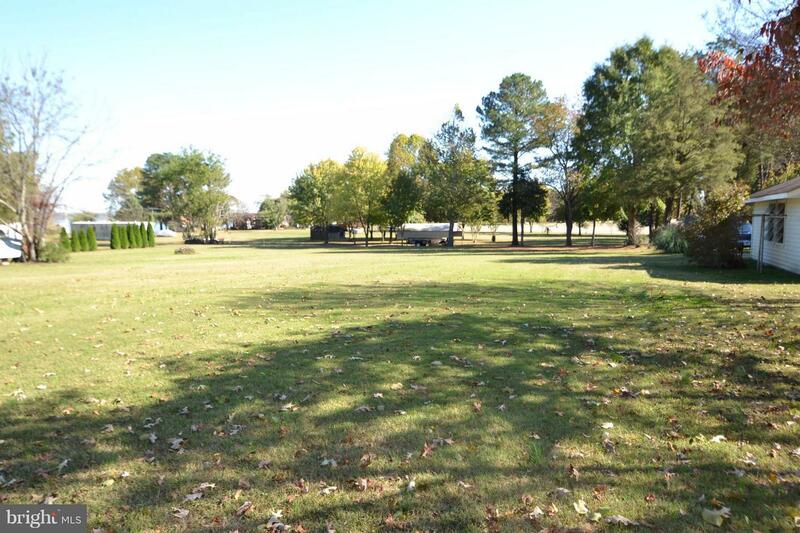 LISTING PROVIDED COURTESY OF Christina Honaker, Long & Foster Real Estate, Inc.
EVA DRIVE - LOT 17 SEC 3 DRIVE , Port Royal VA 22535 is a Land, with 0 bedrooms which is for sale, it has 581 sqft, 581 sized lot, and 0 parking. 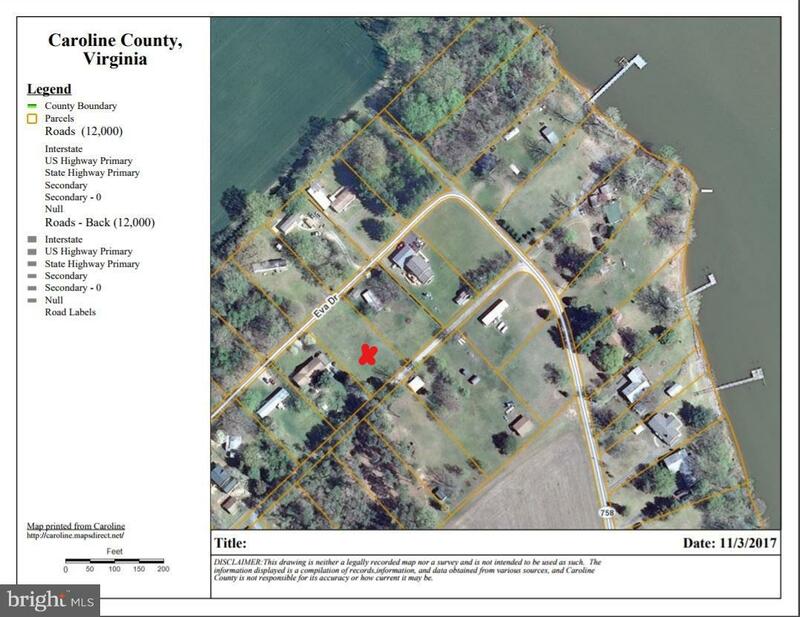 A comparable Land, has 0 bedrooms and 0 baths, it was built in and is located at EVA DRIVE - LOT 18 SEC 3 DRIVE PORT ROYAL VA 22535 and for sale by its owner at $ 24,900. 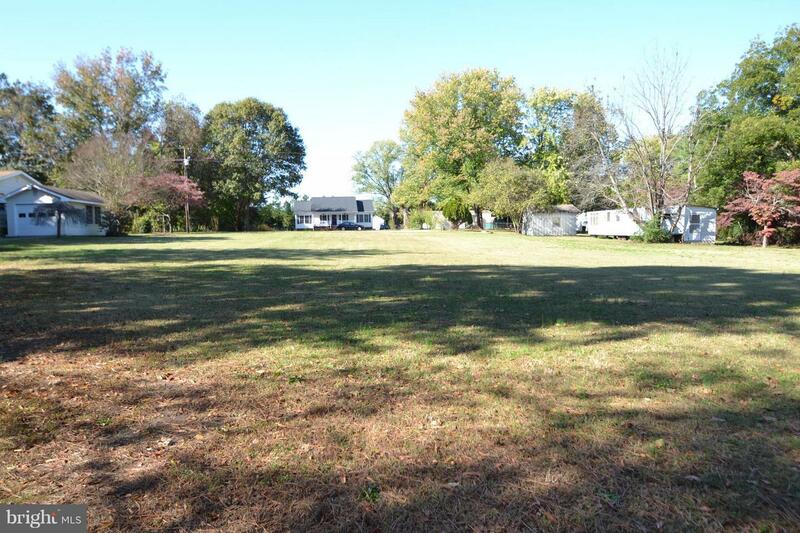 This home is located in the city of PORT ROYAL , in zip code 22535, this CAROLINE County Land, it is in the FIDDLERS GREEN HAVEN Subdivision, and PORTOBAGO BAY are nearby neighborhoods.